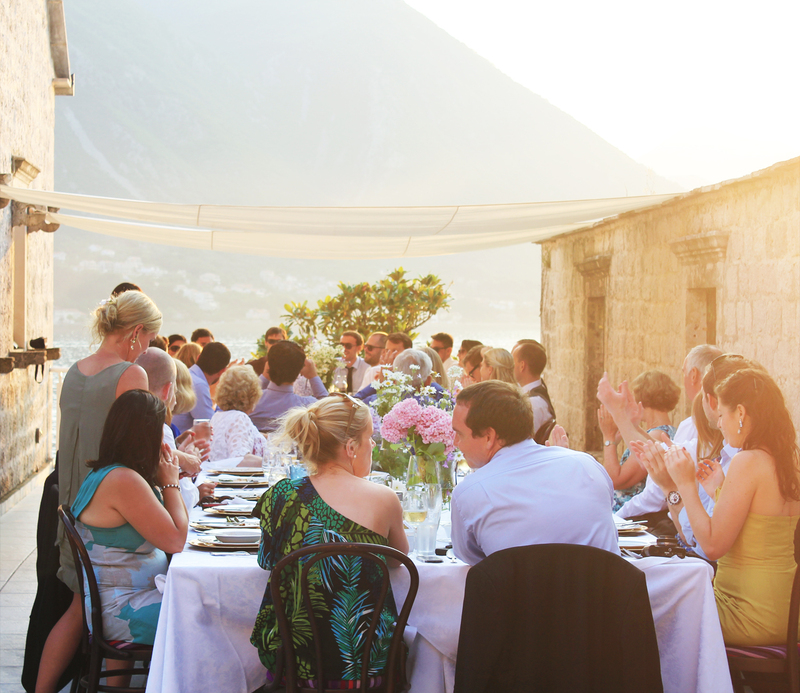 Palazzo Restaurant is perfectly set in the middle of Dobrota, Kotor's most desired location. Conclude all your business matters in the comfortable atmosphere, while enjoying delicious seasonal food and original cocktails in either of our beautiful spaces. Please note that Palazzo is unavailable for exclusive use between 01 July and 01 September. guests and really get to feel like home. Contact us for a quote! For more information, to discuss your requirements and to book please contact us. Palazzo offers a fantastic background for any private event, whether you are planning an intimate dinner for a handful of guests or a large reception for a group. 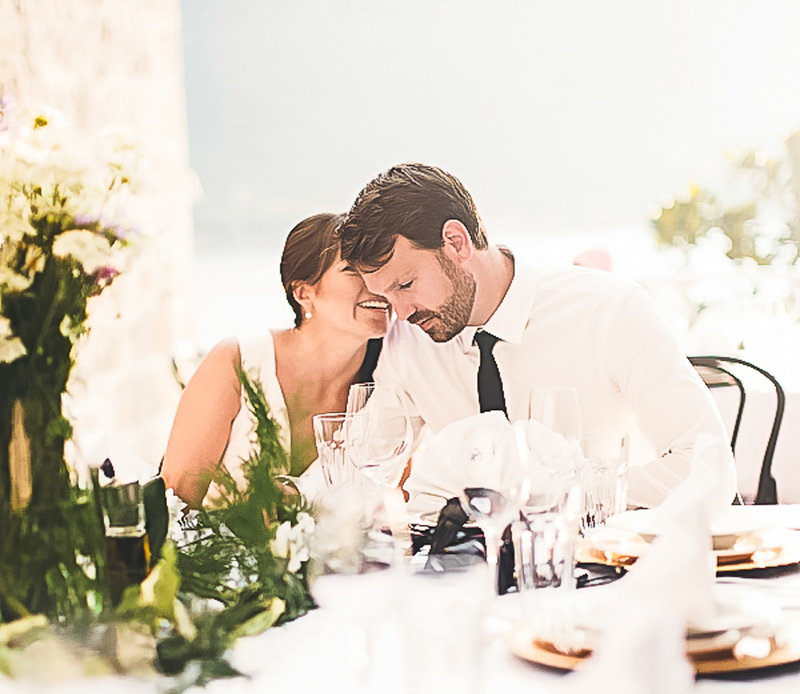 Consult with our team to give your event a special touch, adding some flowers to your table, selecting a gift or choosing an interesting wine can really help create the right environment and lasting memories for you and your guests.